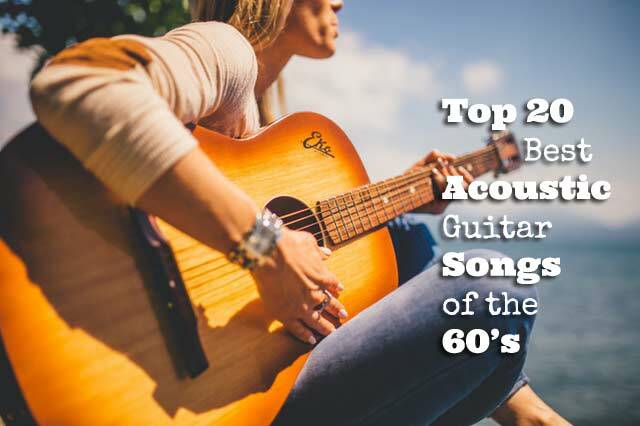 Today I’ve put together a list of the 20 most popular acoustic guitar songs of the 60’s. The purpose of this list is to give you inspiration, fuel that spark to take your guitar out of the stand and play some of these golden classics. Maybe you’ll find some marvellous songs you haven’t heard before. Well now is the perfect time to learn something new. 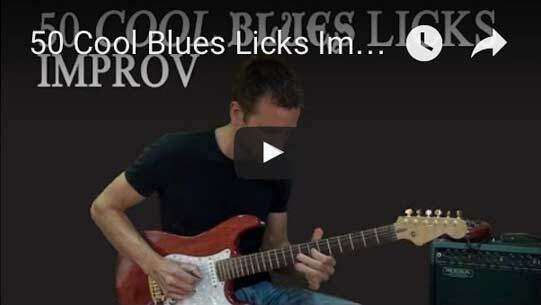 There are songs here for beginners and intermediate players, so take your pick and strum along! Tip: Don’t just quickly glance through the list and go on with your day, but really take a moment and pick out one song you want practice. Write down at least one favourite. Just to remind yourself and reward yourself to play guitar. You’ve earned it! Notes: This list is in no particular order and of course it’s incomplete. So if you have a suggestion for a great 60’s acoustic guitar song please share them in the comments. Each song title contains a YouTube link to the original song. The “Chords” link will take you to the chords & lyrics or tabs and the “More” link will show you more great songs, chords, Tabs of the same artist. Share you favourite acoustic 60’s guitar songs in the comments! “Ode to Billie” Joe by Bobbie Gentry. Here Comes The Sun, Norwegian Wood by the Beatles. Time in a Bottle and Operator by Jim Croce. You’ve got a Friend, Gorilla, Fire and Rain by James Taylor. ´Ventura Highway, Tin Man by America. Entre dos Aguas, Paco de Lucía. Anji -not Angie- by David Graham. Freight Train by Elisabeth Cotton, covered by Chet Atkins. Heart of Gold, Neil Young.